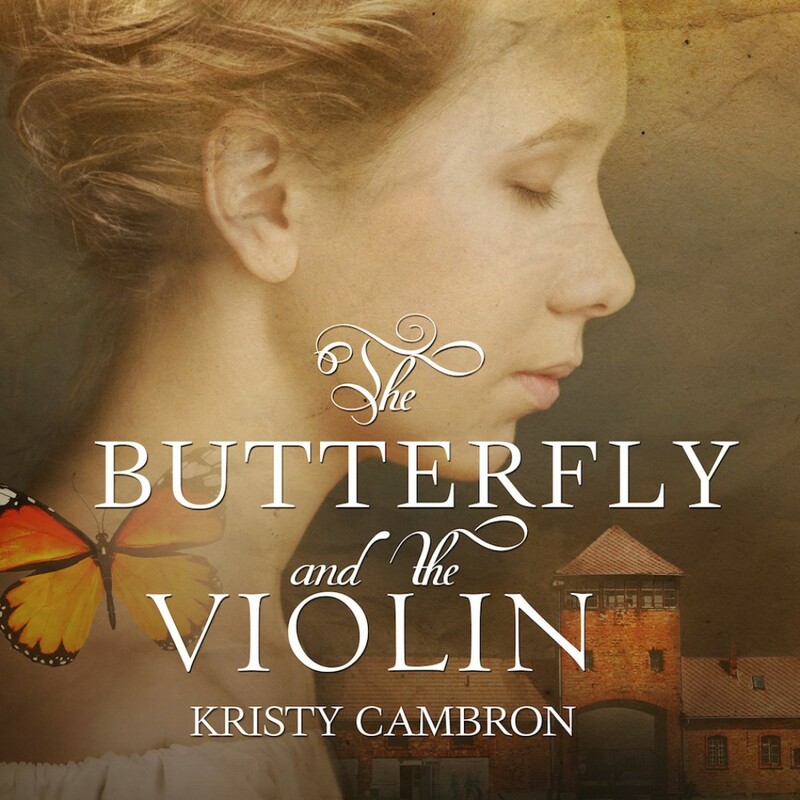 The Butterfly and the Violin | Kristy Cambron | Audiobook Download - Christian audiobooks. Try us free. Manhattan art dealer Sera James watched her world crumble at the altar two years ago, and her heart is still fragile. Her desire for distraction reignites a passion for a mysterious portrait she first saw as a young girl-a painting of a young violinist with piercing blue eyes. In her search for the painting, Sera crosses paths with William Hanover-the grandson of a wealthy California real estate mogul-who may be the key to uncovering the hidden masterpiece. Together Sera and William slowly unravel the story behind the painting's subject: Austrian violinist Adele Von Bron. A darling of the Austrian aristocracy of 1942, talented violinist, and daughter to a high-ranking member of the Third Reich, Adele risks everything when she begins smuggling Jews out of Vienna. In a heartbeat, her life of prosperity and privilege dissolves into a world of starvation and barbed wire. As Sera untangles the secrets behind the painting, she finds beauty in the most unlikely of places: the grim camps of Auschwitz and the inner recesses of her own troubled heart.